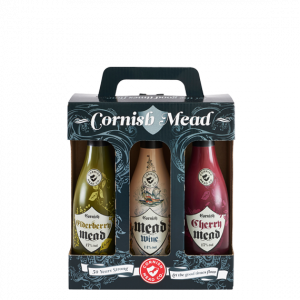 Cornish Mead | Mead Drink | Buy Mead Online | Cornish Mead Co. 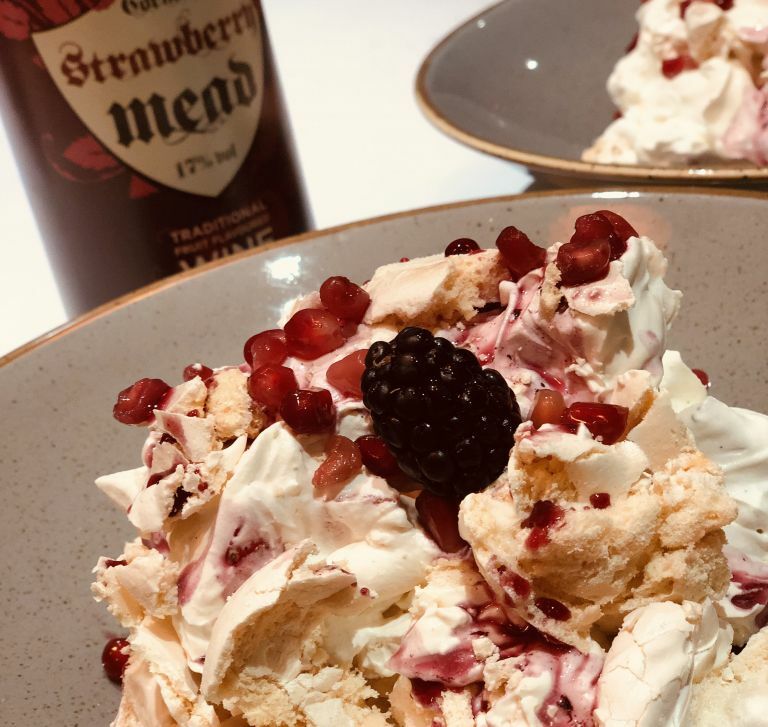 The family behind Cornish Mead Co, started producing their Mead inspired drinks in 1960, in fact the very first bottles were made in great-grandfather’s back kitchen. Mead is probably the world’s oldest alcoholic drink. It is referenced in the ancient cultures of China, Greece and Egypt as well as those closer to home. Nordic and Celtic legends have gods and mortals alike knocking back Mead from cow horns, goblets or ceremonial bowls. Mead is often associated with magical powers and ritual importance, cropping up in Arthurian legend, Chaucer, Shakespeare, Tolkien and even Harry Potter! With the popularity and influence of tv shows like Game of Thrones and Poldark, sales of Mead have been revitalised. 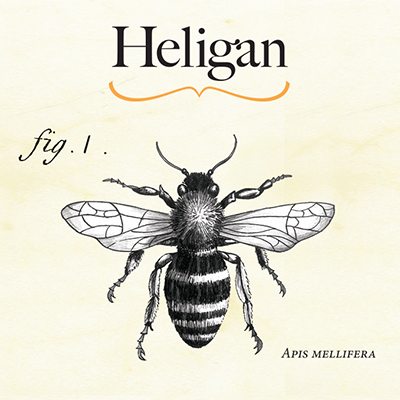 Mead is now being made with a modern twist and flavours. Loved by curious craft drinkers from from Shoreditch to St Ives, Mead is considered by those in the know as the hipster’s hot new brew. Drink it warm, chilled or as a cocktail. 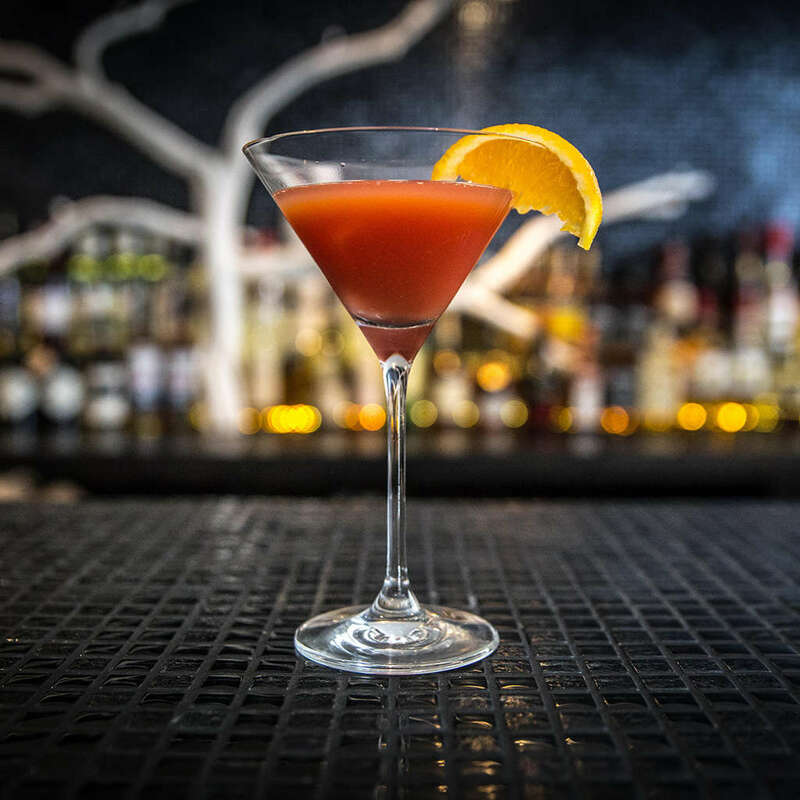 Make it the base of a mixer or just add Champagne for a reinvigorated “Royale”. 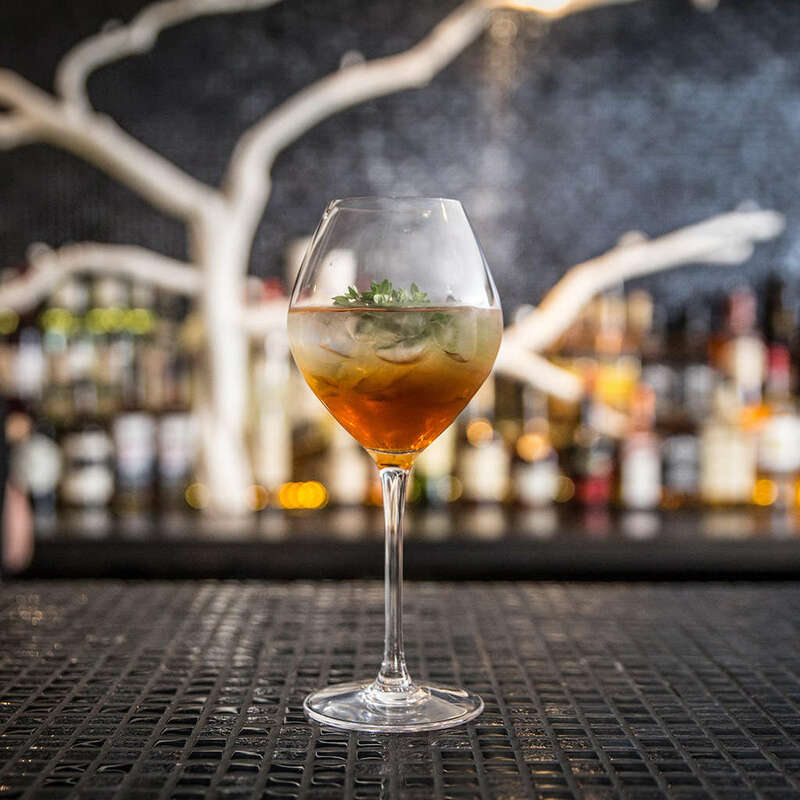 Mead mixology is creating a buzz, and Mead is even being poured with tasting menus. Mead can be perfectly paired with your favourite cheese board, especially goat’s cheese and blues. Give Mead a go with game or enjoy it as a dessert wine for the ultimate sweet treat at the end of a meal. Mead can be enjoyed whenever the mood takes you. 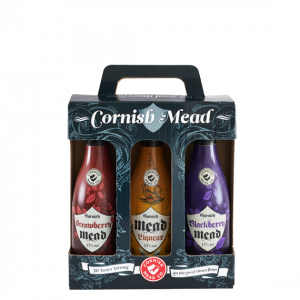 Try Cornish Mead today! “Honeymoon” derives from “Honey Mead.” During the Bronze Age and even today, a glass of Mead would be consumed every day for 30 days (a lunar month). It was believed to be an aphrodisiac and on completion of this ritual the couple would be with child after this period. This was taken so seriously that a bride’s father often included a month’s worth of Mead in her dowry! 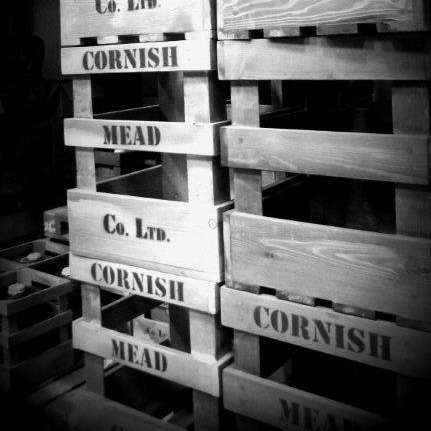 This makes Cornish Mead the perfect wedding gift or try it as a toast to the newlyweds. Have you mixed your Mead yet? 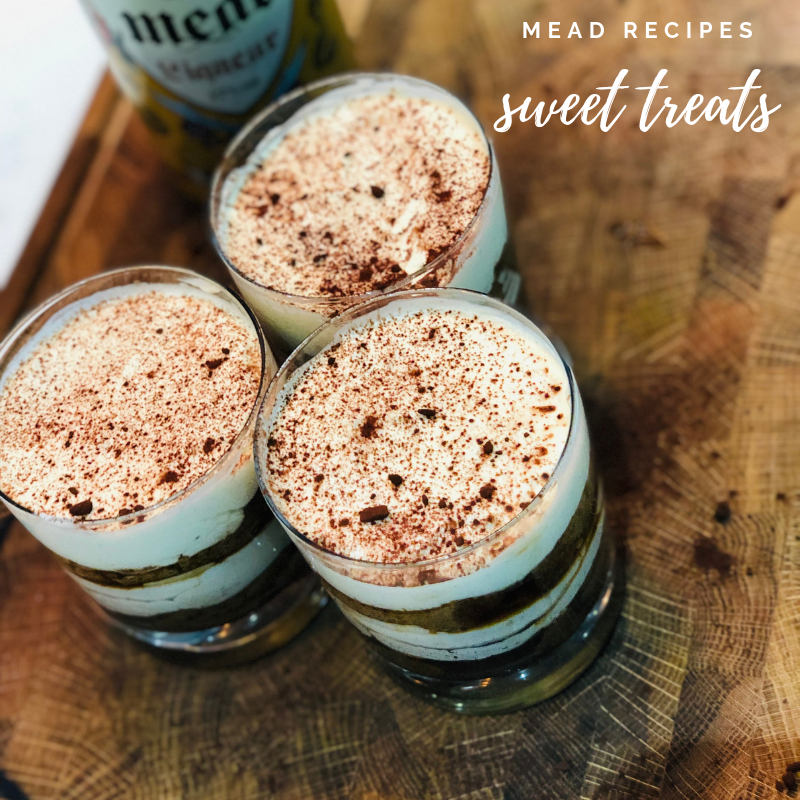 Spring sweet treats made with Mead.